Collections / Adobe Live from Awwwards Conference Amsterdam. Register for free! 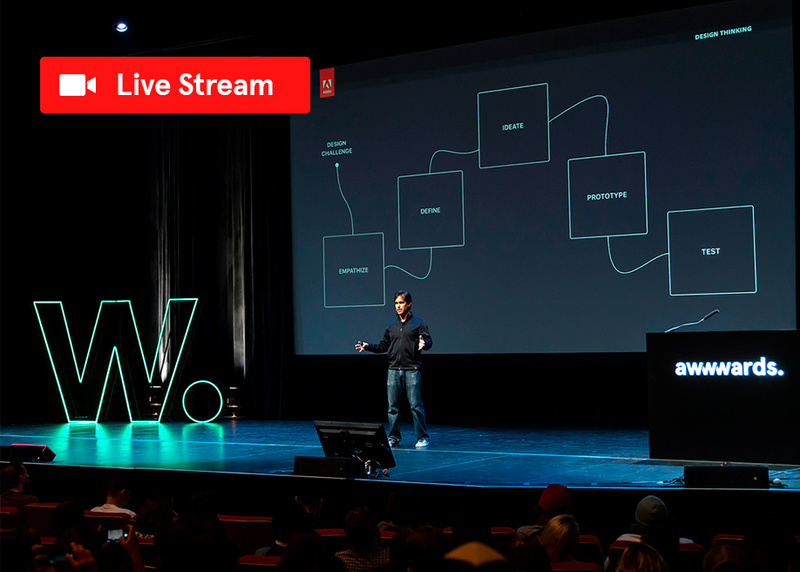 Adobe Live from Awwwards Conference Amsterdam. Register for free!